A community-based human rights organisation alleges that Burma Army soldiers stationed in Shan State are committing grave human rights violations. SHRF said that Burma Army had launched a new offensive against Shan armed groups in the embattled region in recent weeks, leading to the displacement of more than 1,000 civilians in the area, and a series of war atrocities. “Grave human rights violations by the Burma Army during this offensive include the use of 43 villagers, including women, as human shields; severe torture of 5 villagers; and extrajudicial killings of at least 3 civilians, with 5 other bodies yet to be identified,” SHRF said. There are reports that the latest Burma Army offensive in Shan State has seen the use of helicopter gunships, heavy artillery, and at least 1,000 troops. Villagers in the path of the offensive have described being tortured, beaten, being used as forced labour and human shields by the Burma Army. Farmer, Sai Nandia, from Aggee village, described how Burma Army soldiers tortured him and four other villagers. 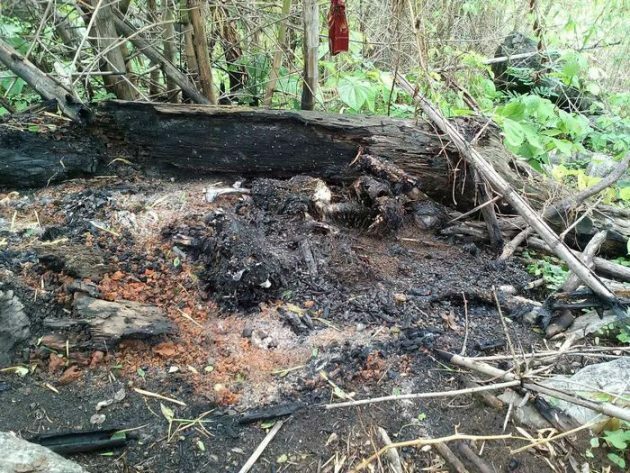 In another incident, the burned remains of three villagers were found south of Parng Law village on 19 May 2016, SHRF said that locals had last seen them when Burma Army soldiers had arrested them on the 14 May 2016. Human remains have also been found in Wo Long Village, where the burned bodies of five villagers were found in their homes a week after the other villagers had fled a Burma Army attack.